Luke Scott & Rudolf Tirziman played in the Irish Championship, where Luke drew with FM Colm Daly on his way to 5th place, & Rudolf finishing with 3 straight wins on his way to 7th spot. A great effort from our Junior players. Gabor Bolkeny played in the Irish Intermediate Championship, finishing a credible 6th after leading at the halfway stage. Congratulations to Robert McLoughlin deservedly won the Irish Junior Title at UCD,. 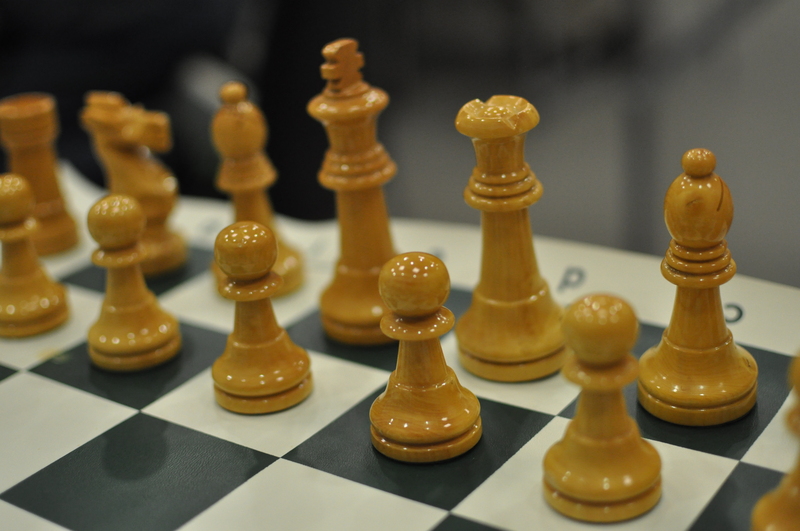 Gavin Doyle & Stefan Baczkowski finished 4th and 6th respectively, with Kevin Fitzpatrick claiming 25th place on his return to Tournament chess. The future Bea team looks to be shaping up well for the new season on this form.